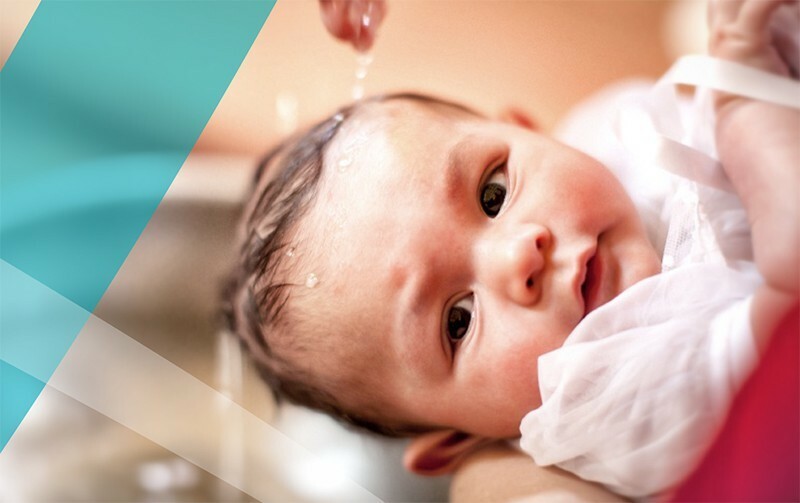 The Anglican Church believes baptism is a sign of God's grace. We practice infant and adult baptism. For children, as well as baptism services, we also have dedication and thanksgiving services. Please contact us if you'd like to discuss how we can help you celebrate and give thanks for the life of your child. We’d love to talk to you about arranging a Christian wedding ceremony and what a Christian marriage is all about. And we’d love to help you to prepare for both a great wedding and a wonderful marriage. 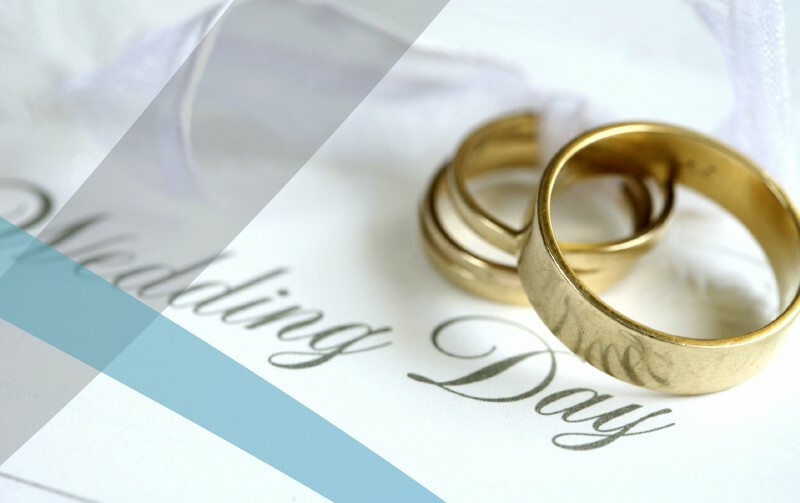 If you'd like to consider Wellspring as a venue for your upcoming wedding, please contact us. Where O Death is your Sting? Where o Death is your victory? The Apostle Paul declares the great hope of the Christian faith. That death is not the end and that life goes on forever for those who trust in Jesus Christ as their Lord and Saviour. However, saying goodbye is never easy. 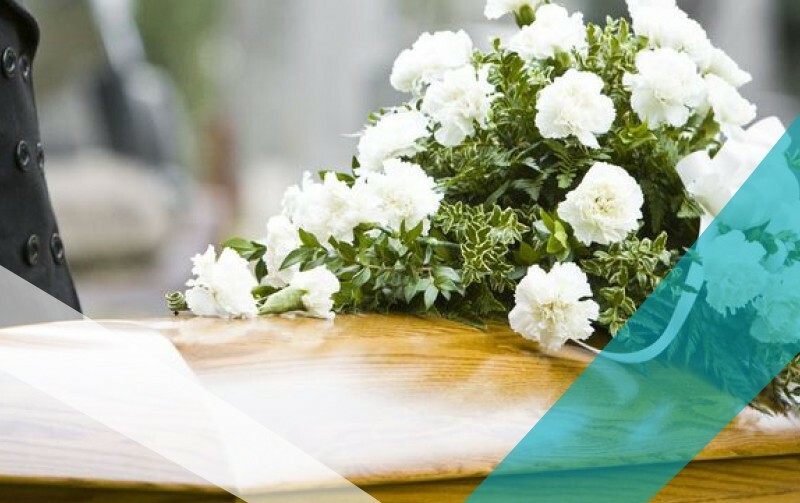 At Wellspring our Pastors walk beside those whom are grieving and saying goodbye and we run Anglican services to help families and friends celebrate the life of their loved ones. Contact us and one of our Pastors will be in touch.